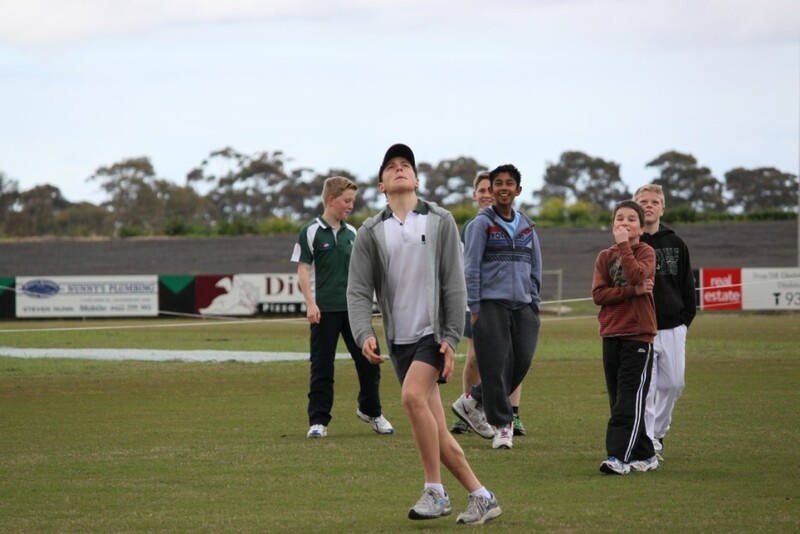 Note that training times will move to later in the afternoon once daylight savings commences. 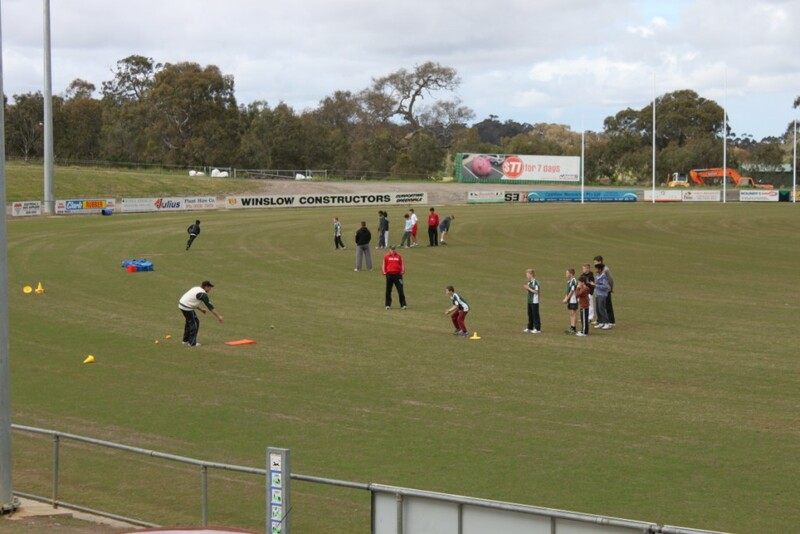 Our second junior superclinic took place on Tuesday the 20th November after the success of the first one in October. 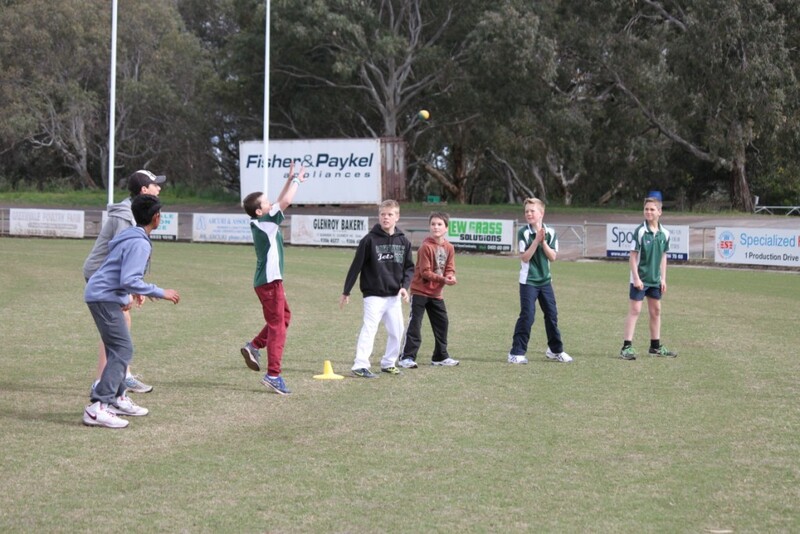 Again our senior players delivered some great coaching to our up and coming stars. 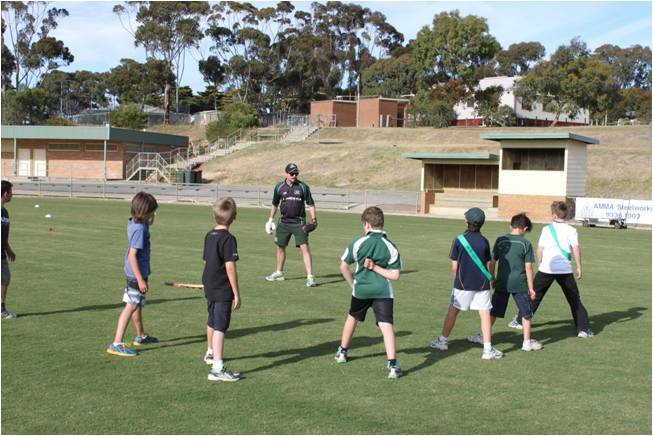 Thanks again to Luke Rosbrook, Glen Courts, Michael Brinkhuis and Lachlan Buckley for taking the time to develop our kids.Photos from both sessions are below. 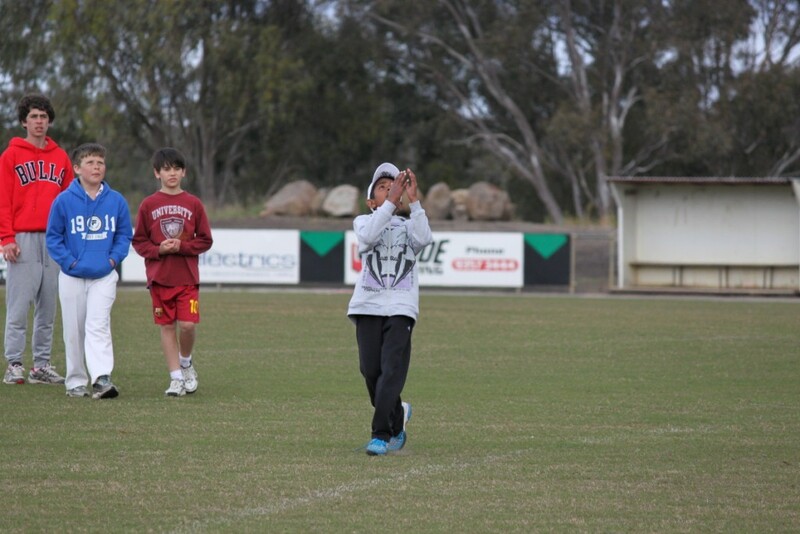 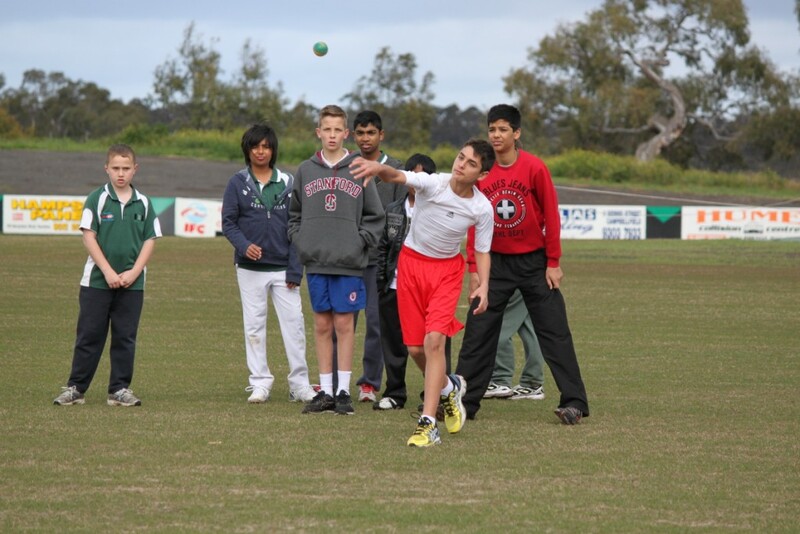 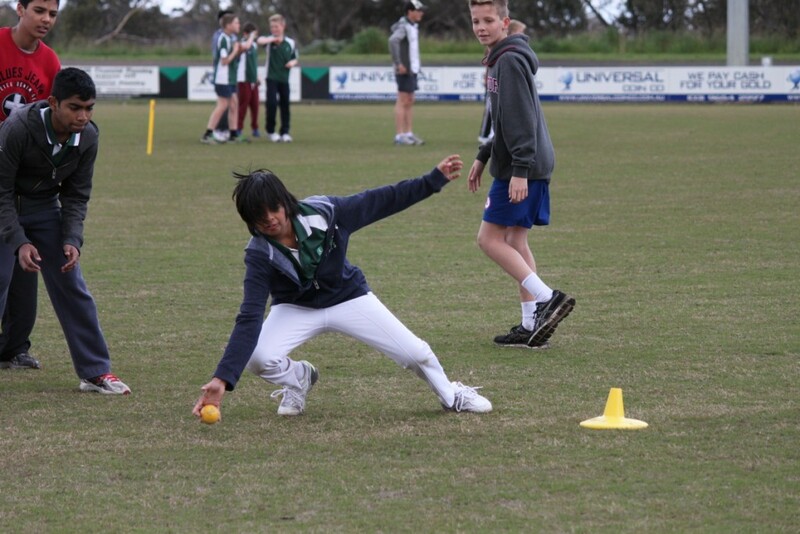 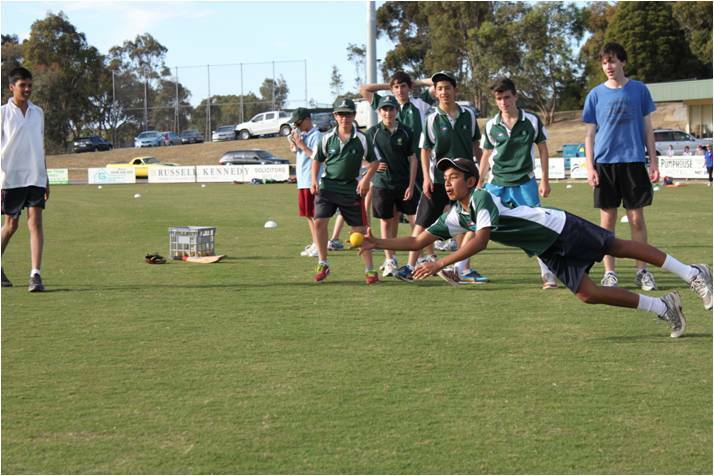 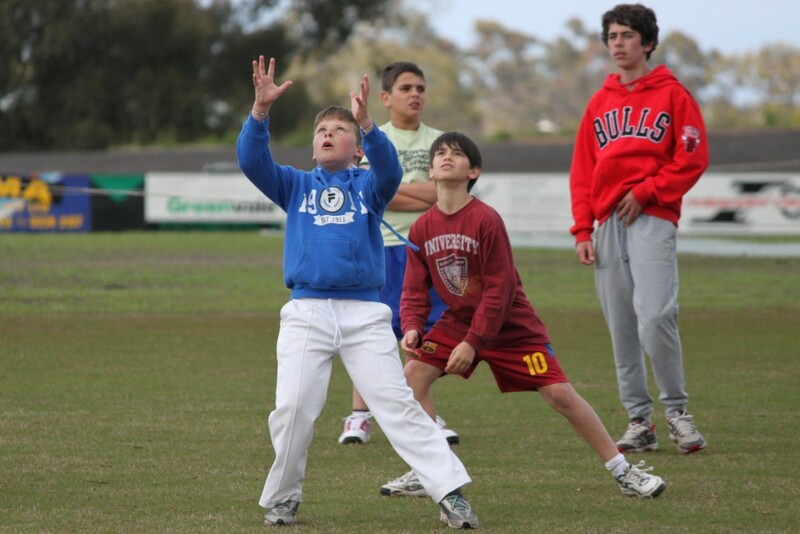 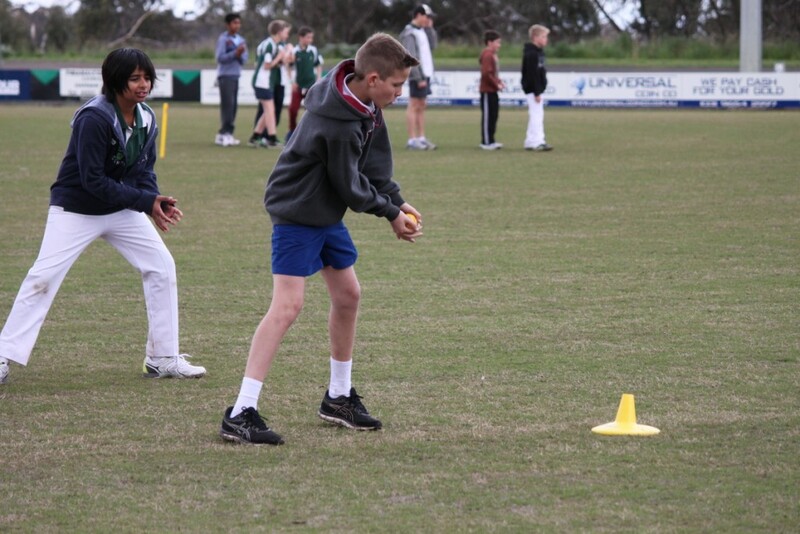 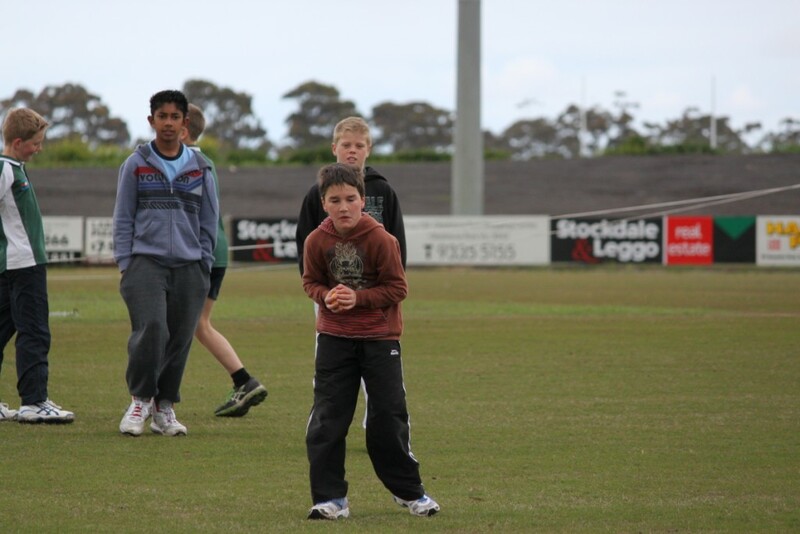 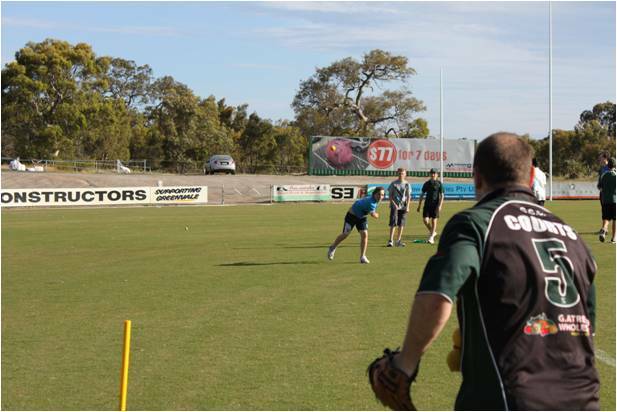 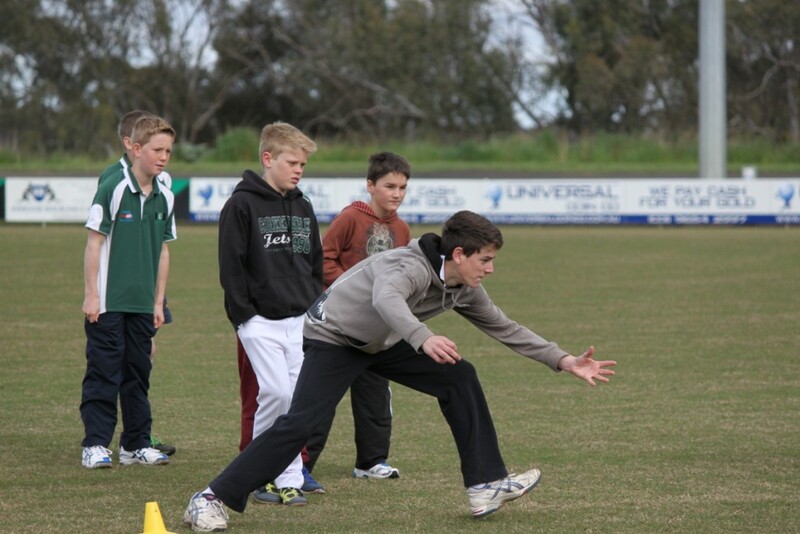 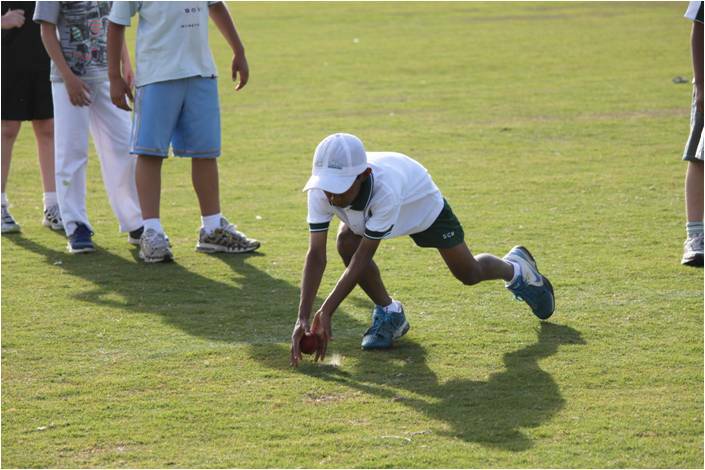 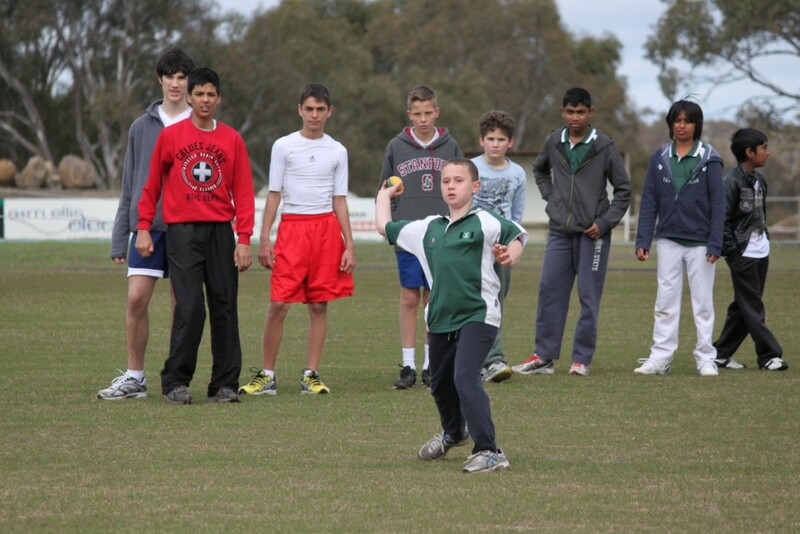 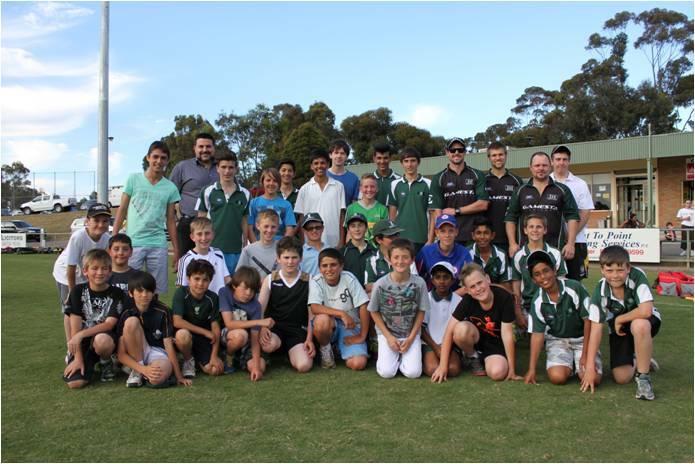 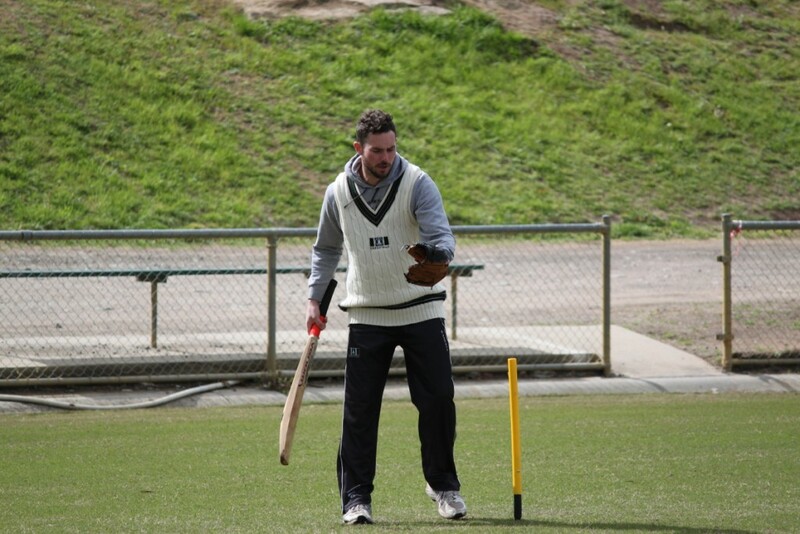 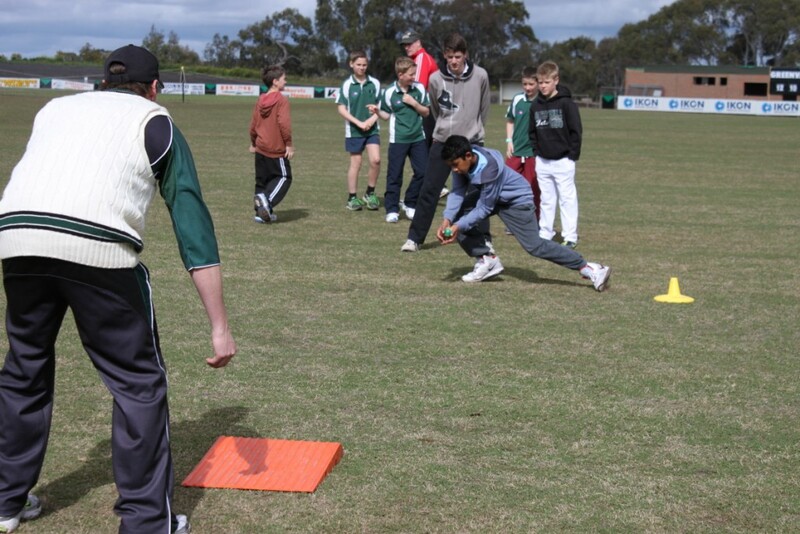 Our first Junior Cricket clinic was held on Sunday the 7th October 2012 and was a huge success. 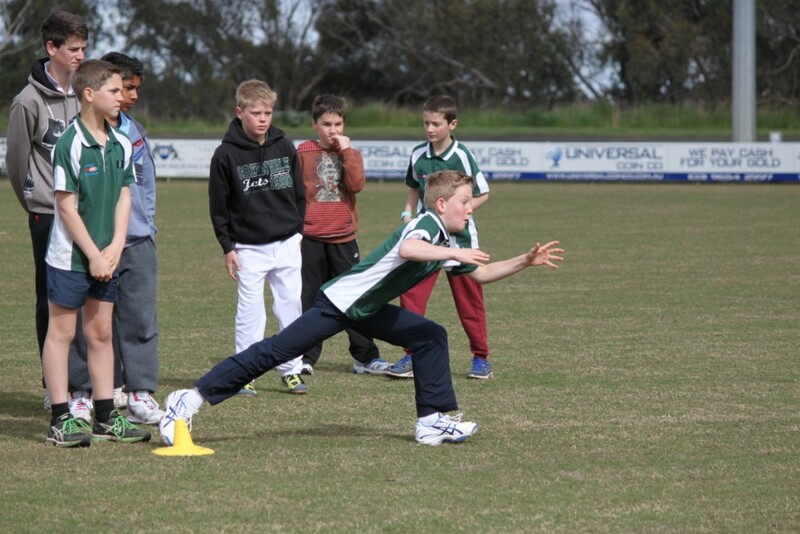 Four of our senior cricket stars including our senior and club coach Tarek Moughanie, assistant coach Luke Rosbrook, captain of our first X1 Jon Kent and champion all rounder Jeremy Brown gave up their time to help develop the skills of some of our juniors. 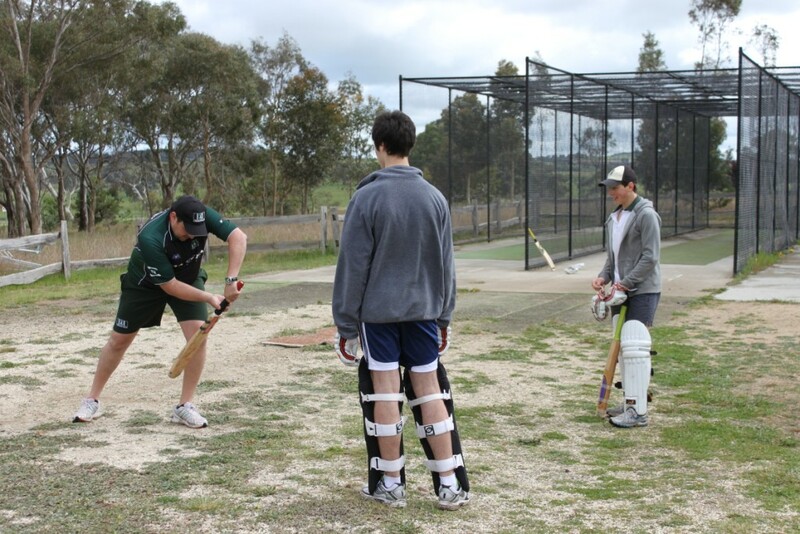 The clinic was well received by all and without doubt the numbers will swell next time around (date and time will be confirmed). 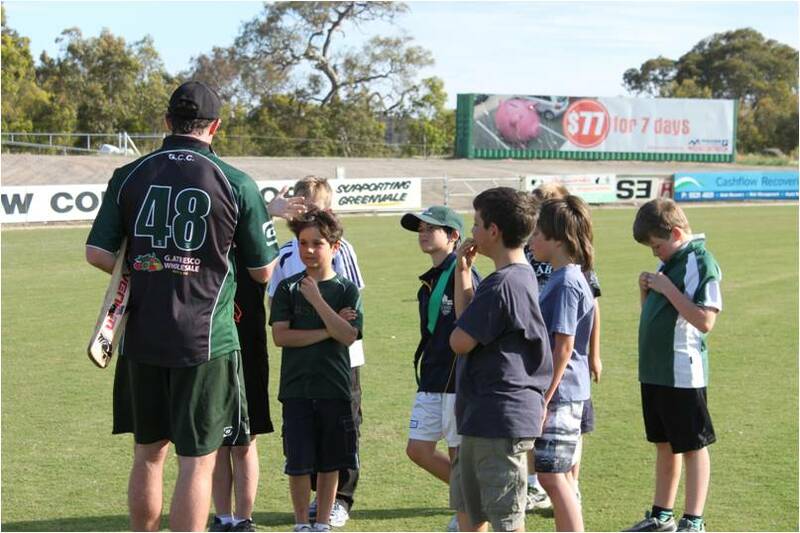 All the kids that attended said they would be back without exception.